Zimbabwe’s Communal Areas Management Program for Indigenous Resources (CAMPFIRE) is highly regarded in the conservation community. From CAMPFIRE’s inception in the 1980’s, the program has encouraged rural communities on communal lands to conserve local wildlife populations. Prior to the program, Zimbabwe did not have a system where landowners and rural residents could manage the wildlife for their own benefit. 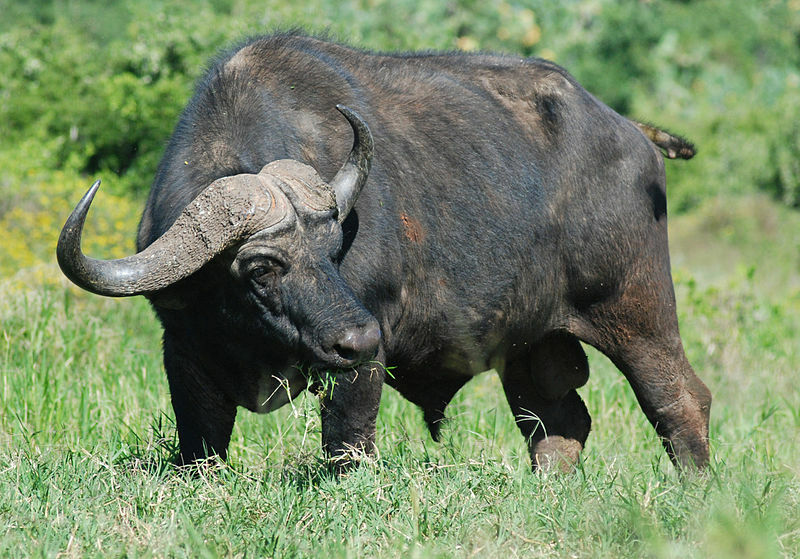 Like other African countries, upon independence Zimbabwe inherited a system of State ownership of wildlife. But, in 1975, the Parks and Wildlife Act was passed that gave private landholders the right to manage wildlife for their own benefit. This change in policy facilitated the recovery of wildlife on private lands. In 1982, the legal provisions of the Act were extended to Rural District Councils (RDCs), which was the beginning of the CAMPFIRE program. The RDCs administer communal areas in Zimbabwe, and have become a mechanism for the implementation of government’s policy of sustainable use of natural resources in these areas. The majority of the Zimbabwe’s people reside on communal lands. Many of the communal lands are marginal environments characterized by low rainfall and poor soils. The major land uses in these areas are subsistence farming of crops and livestock, and wildlife conservation. Many inhabitants in these areas are poor, and otherwise depend on subsistence farming. The CAMPFIRE framework established an innovative rural development strategy to compliment economic benefits from subsistence farming in the marginal districts of Zimbabwe. 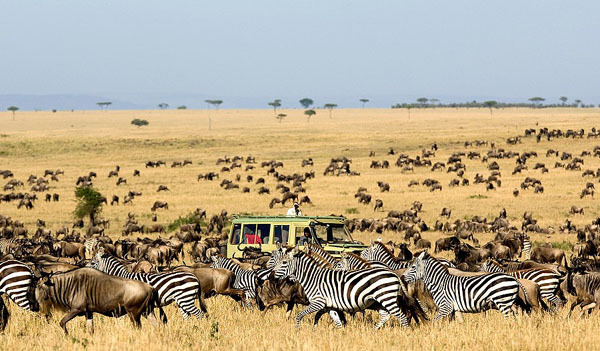 Economic benefits are generated through non consumptive and consumptive tourism, but especially safari hunting. Since its inception, CAMPFIRE has been very successful. The US federal government has invested resources in CAMPFIRE, principally through USAID. A recent WWF study estimated that households participating in CAMPFIRE increased their incomes by 15-25%. The CAMPFIRE program depends on hunting to generate the economic benefits to local communities to supplement their subsistence farming. 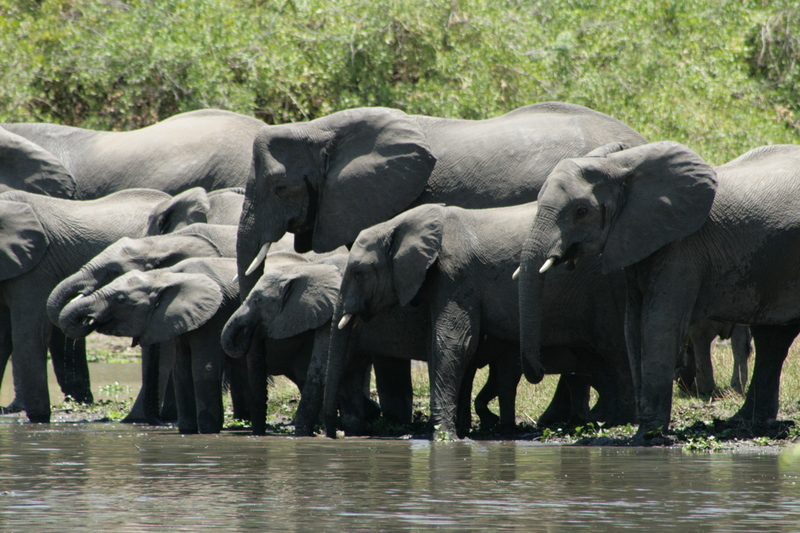 Elephants are the major species producing the revenue stream that creates these benefits. CAMPFIRE communities suffer most from elephant crop damage, so elephant hunting creates benefits that encourage the local communities to value the elephants instead of viewing them as a dangerous nuisance. 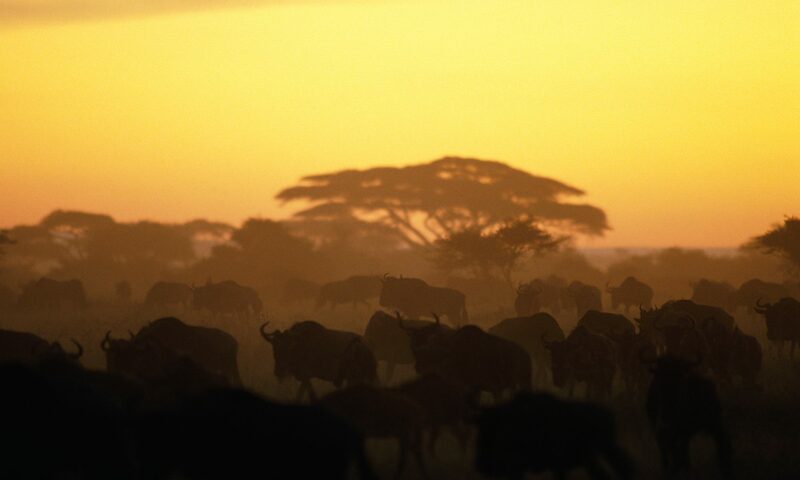 The United States of America brings the highest number of sport hunters to Zimbabwe; about 76% of hunters in CAMPFIRE areas for all animals hunted each year. The USFWS suspended the import of elephants into the United States in 2014, and has extended this ban into 2015. CAMPFIRE’s total income from hunting revenues in 2013 was $2.2 million, but more than half of the elephant hunts were cancelled in 2014 due to the U.S. importation ban. The import suspension has caused a massive disruption of hunting revenue to the CAMPFIRE communities. The suspension has not only negatively affected investment into the protection of wildlife, but has also removed direct incentives at the community level to protect elephants. There were 412 human-elephant conflict cases in CAMPFIRE districts in 2013, but by November 2014 there were already more than 597 documented conflicts. In the Beitbridge district an average of 12 cases a day of human-elephant conflict were reported in 2014. Disgruntled CAMPFIRE communities will turn to pastoralism and agriculture, thereby reducing wildlife habitat. While well-intentioned, the U.S. government’s suspension of elephant importation could mean the end of the CAMPFIRE communities as we know them. Reblogged this on Joe Hosmer. Reblogged this on Cliff Tulpa. I would like continuous news on this.